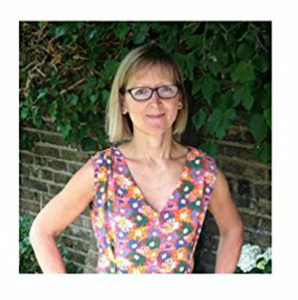 Todays interview is with UK author Karen Inglis. Karen has sold over 10,000 books during her author career. Her stand alone book titles are proof that you don’t have to write a series in order to make it as an indie author. Her books include The Secret Lake, Ferdinand Fox’s Big Sleep, Henry Hanes and the Great Escape, Walter Brown and the Magician’s Hat and Eeek The Runaway Alien. Her most recent book, a work on non-fiction is How to Self-Publish and Market a Children’s Book. 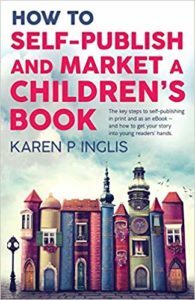 We had Karen on the show back in Episode 15 and she’s back again in this interview to tell us all about her new book, and what awesome strategies we children’s book authors can use to sell more books! The importance of having print books available when you publish children’s books. They still vastly out-sell the ebook versions. How to plan and execute successful school visits, and make more book sales in the process. The importance of having a mailing list, and how to encourage teachers, librarians, and grandparents on to your list. 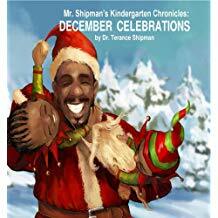 Todays interview is with teacher and author Dr Terence Shipman. 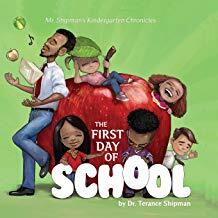 He is the author of the series Mr Shipman’s Kindergarten Chronicles, Book 1: The First Day of School, and book 2: December Celebrations. How he used Kickstarter crowd funding to raise the money for his first book. 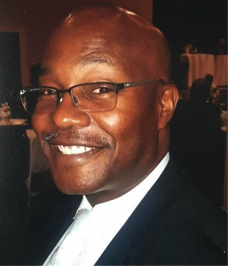 How he cemented an audience for his books using an education theme, sharing family values and building relationships with families. How he uses social media to find his team of supporters. The importance of testing your books with the right audience…. kids and teachers. How to launch your book in a way which encourages other people to share your book.